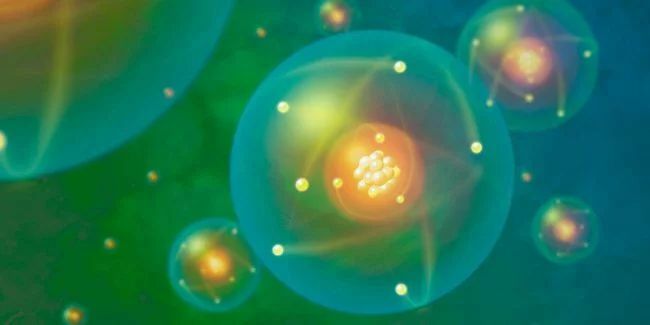 Scientists from the University of Redbud discovered a new mechanism for magnetic storage of information in the smallest unit of matter: a single atom. Although the proof of principle has been demonstrated at very low temperatures, this mechanism promises to function at room temperature. Thus, it will be possible to store thousands of times more information than it is now on hard drives. The results were published in Nature Communications. Scientists from Redbud University have taken a different approach. By choosing a special substrate — semiconductor black phosphorus — they discovered a new way to store information in individual cobalt atoms, which solves traditional problems with instability. 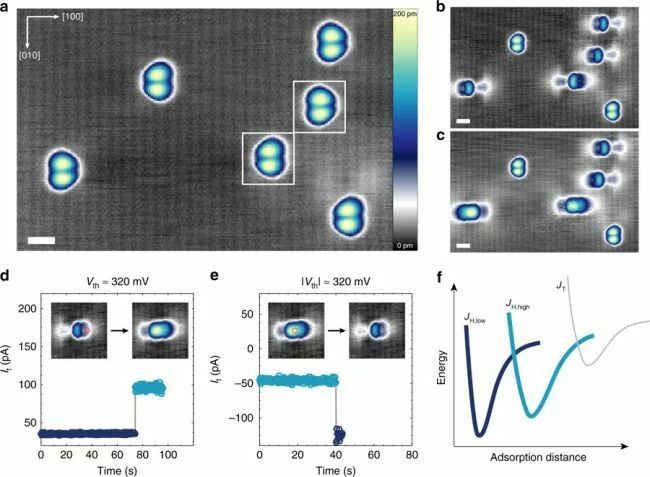 Using a scanning tunneling microscope, when a sharp metal probe moves across the surface at a distance of only a few atoms, they “see” single cobalt atoms on the surface of black phosphorus. They also succeeded in directly showing that individual cobalt atoms can be manipulated by introducing them into one of two bit states. Previous story The cats turned out to be bad rat hunters.